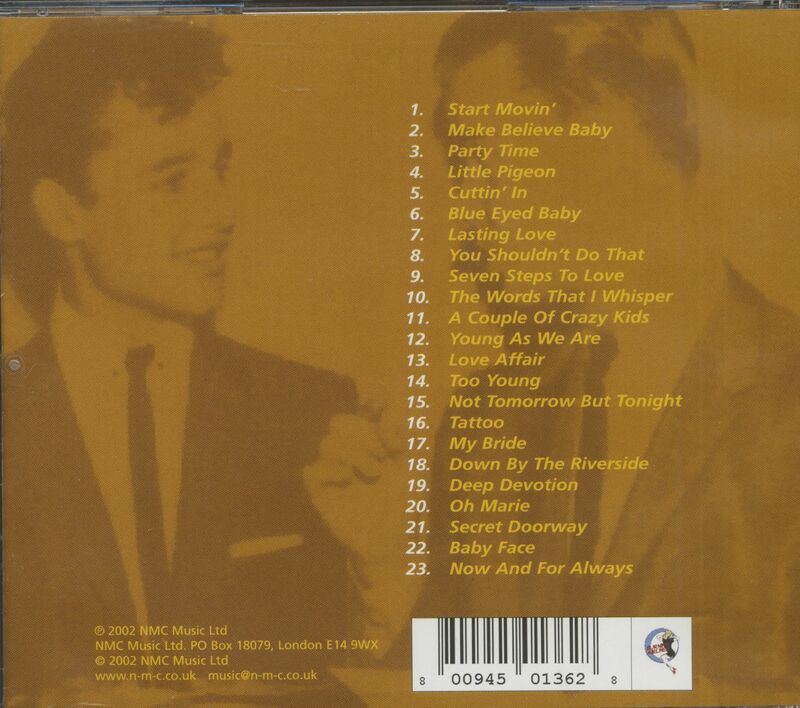 (2002/BA) 23 track (51:14) collection from the legendary 1950s film and recording star. 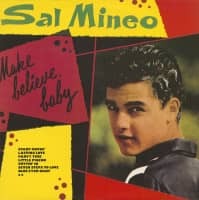 Sal Mineo, one of the popular stars in the 1950's, was born in New York City on January 10th, 1939. Meanwhile television was growing and the young Mineo appeared on practically every major show on all the networks. He appeared in his first movie, "Six Bridges To cross" in 1955, and later wonan Academy Award for b Wirth t Cause" (with James Dean). With that he also received starring roles in the movies "Rock Pretty Baby" and "Dino". 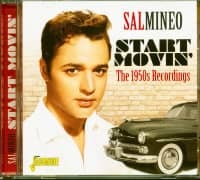 On May 15th, 1957 Sal Mineo became Rock'n'Roll's newest idol with the release of the "Start Movin'. The song overnight smash hit reached number 10 on the music charts for 19 weeks in the United States of America and number 16 for 11 weeks on the British charts. 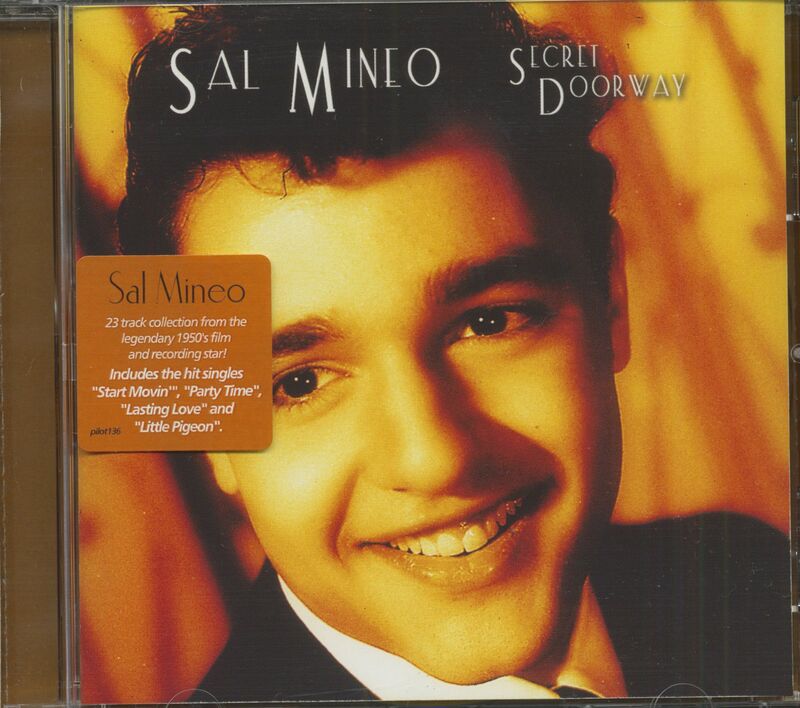 Sal Miineo had many hits over the years with songs like "Party Time", "Lasting Love" and "Little Pigeon"„. They all made the top 50's charts for over 10 weeks. Sal had a recording contract until 1959 when he decided to get back to his real love which was acting. He made many more movies for television as well as appearing in many television guest spots He also appeared in the motion picture "Exodus" in 1960. Customer evaluation for "Secret Doorway - Collection (CD)"